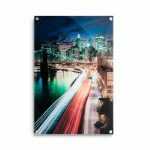 Upload Your Image(s) Upload the images for printing. 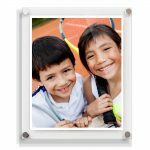 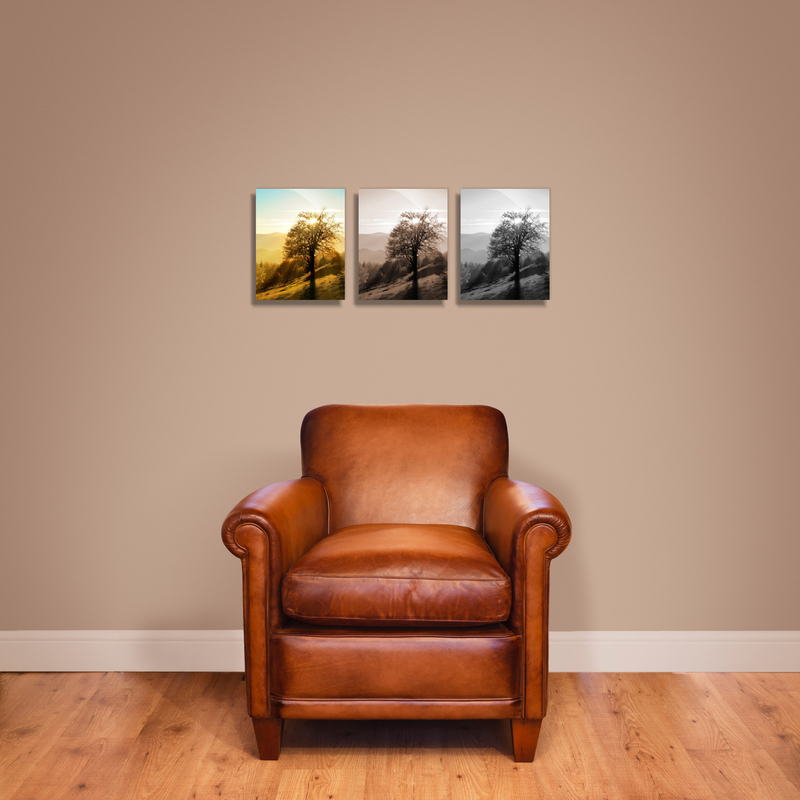 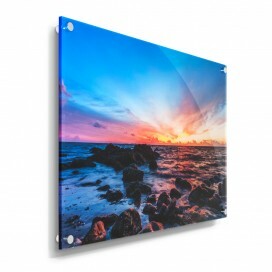 These stunning 10×8 Printed Photo Acrylic Frames create a stunning option for your wall photo displays. 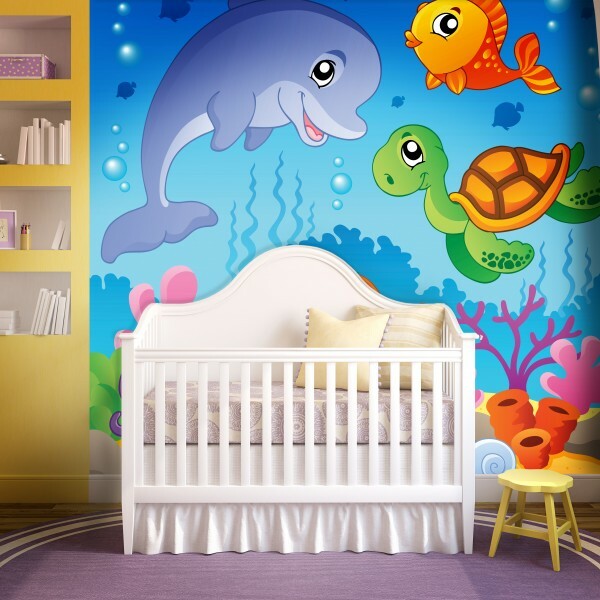 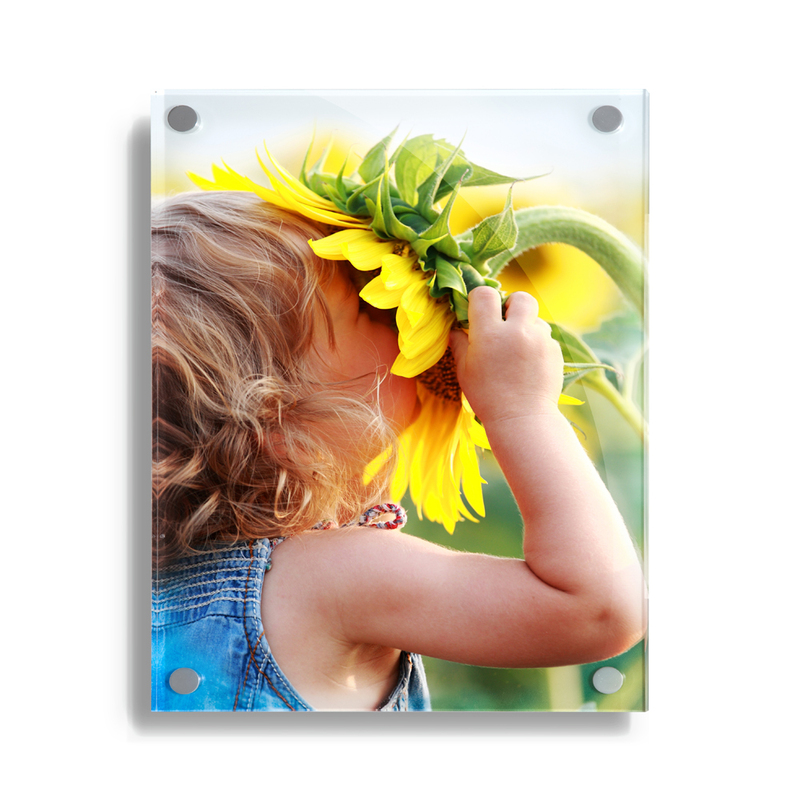 You simply choose the size of Acrylic Panel (frame size) that you want then upload your favourite photo using our easy uploader. 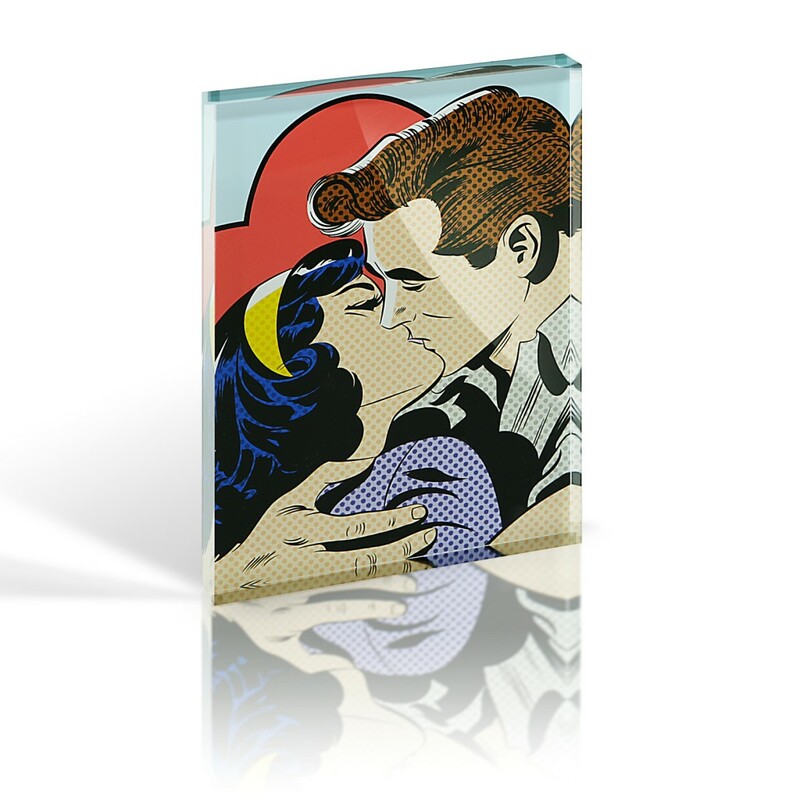 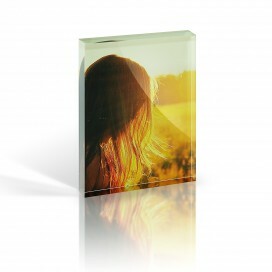 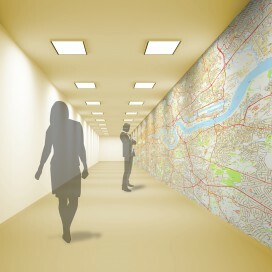 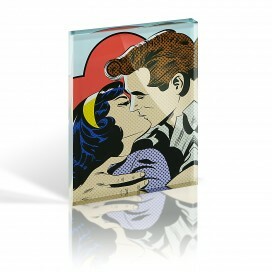 We then print your image on to the high quality acrylic photo panel and dispatch it to you at super fast speeds! We ensure that you will get the best possible quality at the best possible price. The Photo Acrylic Wall Frame range is the easiest, and perhaps most stunning of all frame types to display your favourite images with. 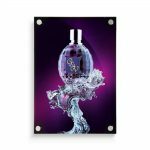 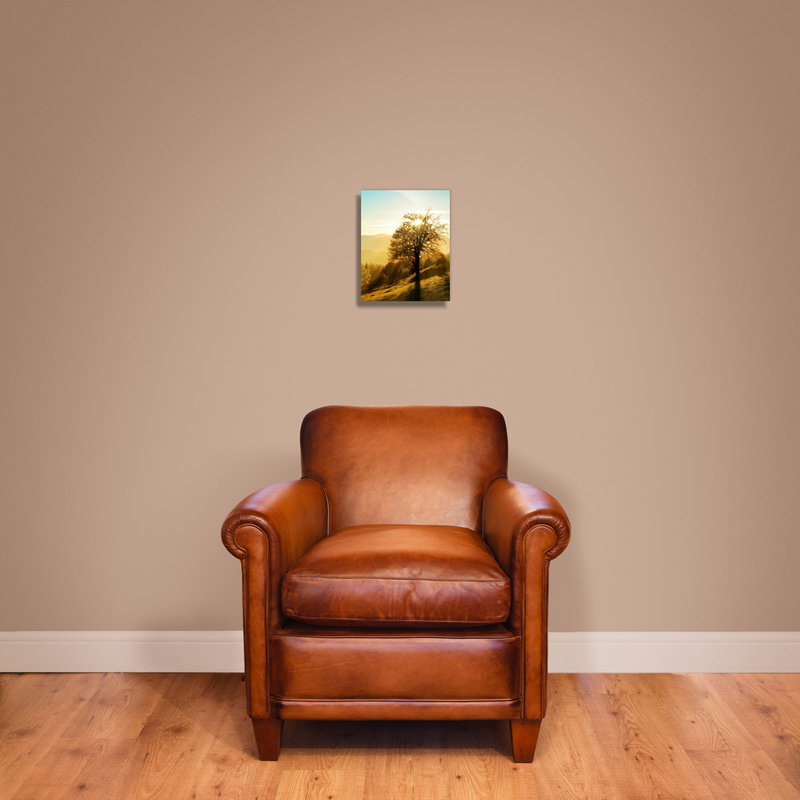 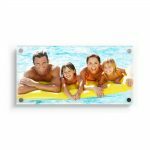 Your image will be printed onto the back of the the Acrylic Photo Panel and you can then display the image on any wall in any room including kitchens and bathrooms. 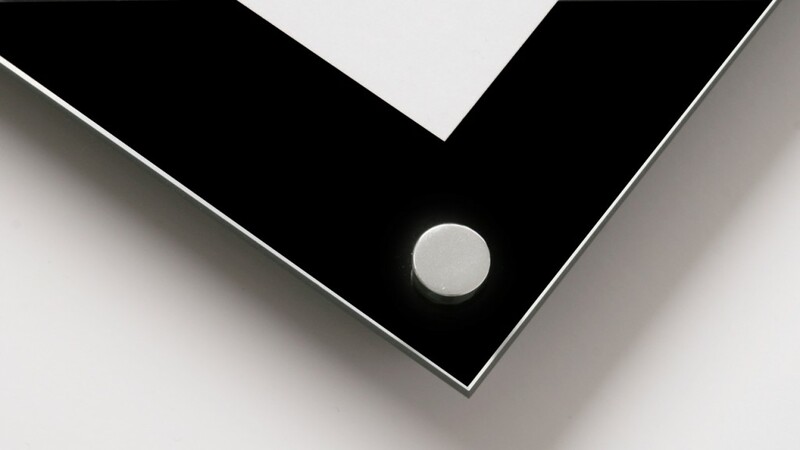 For perfect clarity, we only use the highest grade acrylics in this process and with the acrylic panel being 5mm thick, they will give a fantastic intensity and colour depth to your image that has to be seen to be believed. 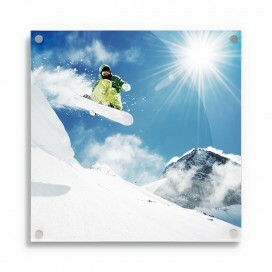 The images can be either in an upright or landscape format. 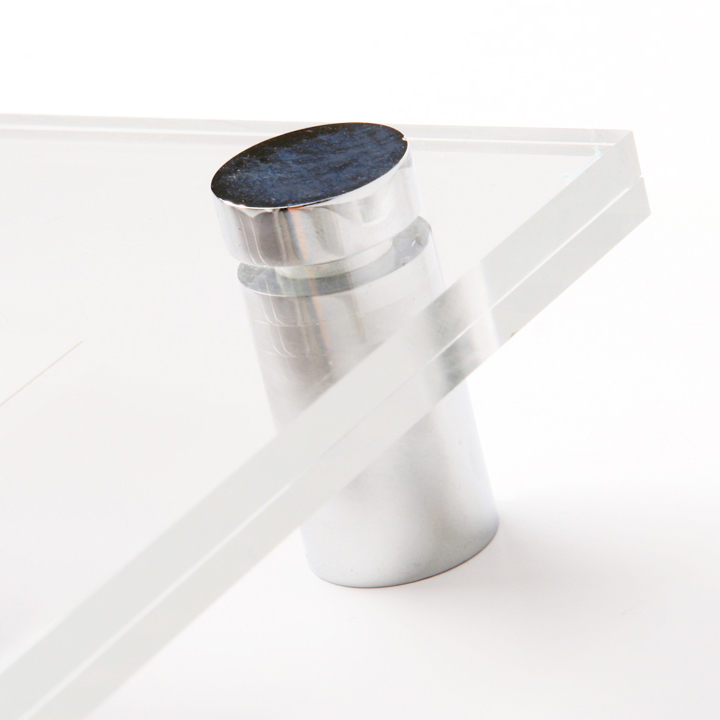 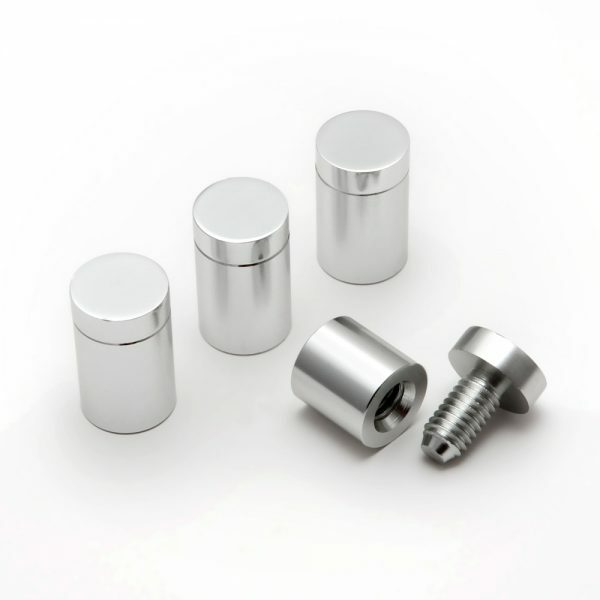 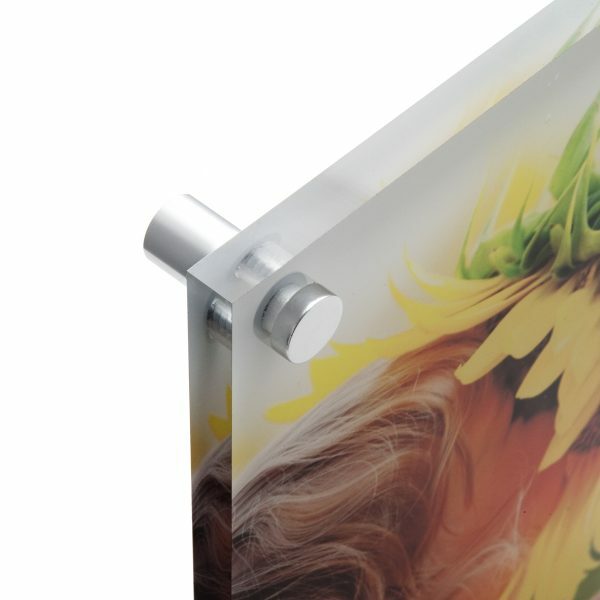 The wall fixings Stylish Metal Corner Posts, often called Stand Offs because they hold the acrylic panel clear of the wall in an attractive manner while keeping it firmly attached. 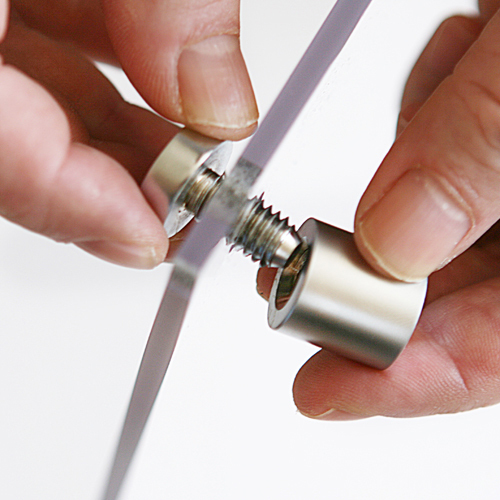 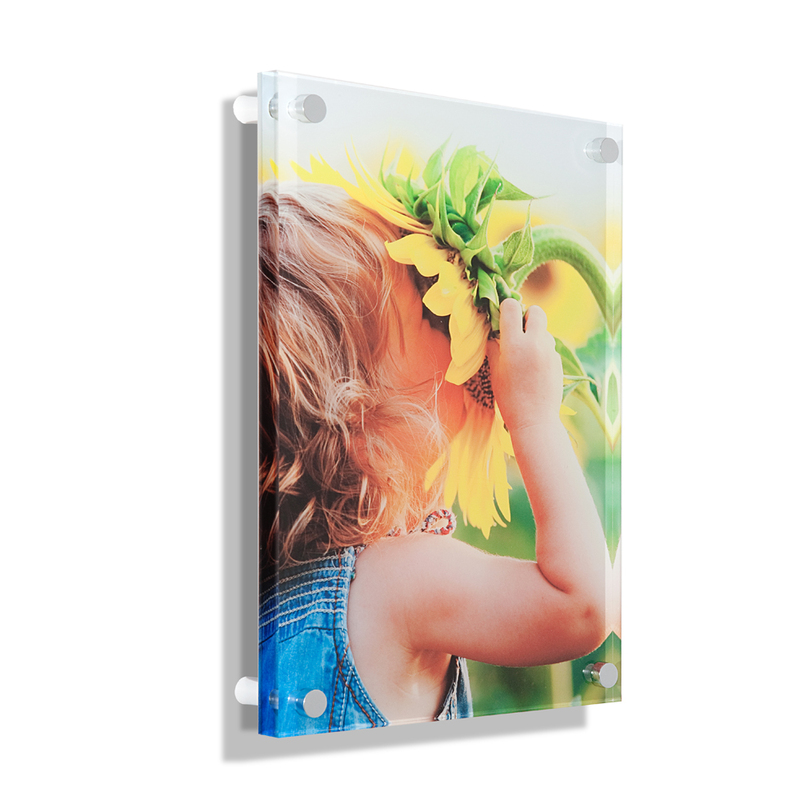 All of the printed acrylic panels that use the Stand Off fixing system are supplied with 4 metal finished wall mounts apart from the larger A0 size frames which are supplied with 6 wall mounts for support. 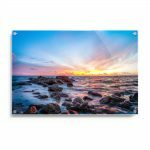 The sizes listed for the Acrylic Photo Panel is for the actual the print size which sits flush with the frame edge for best effect. 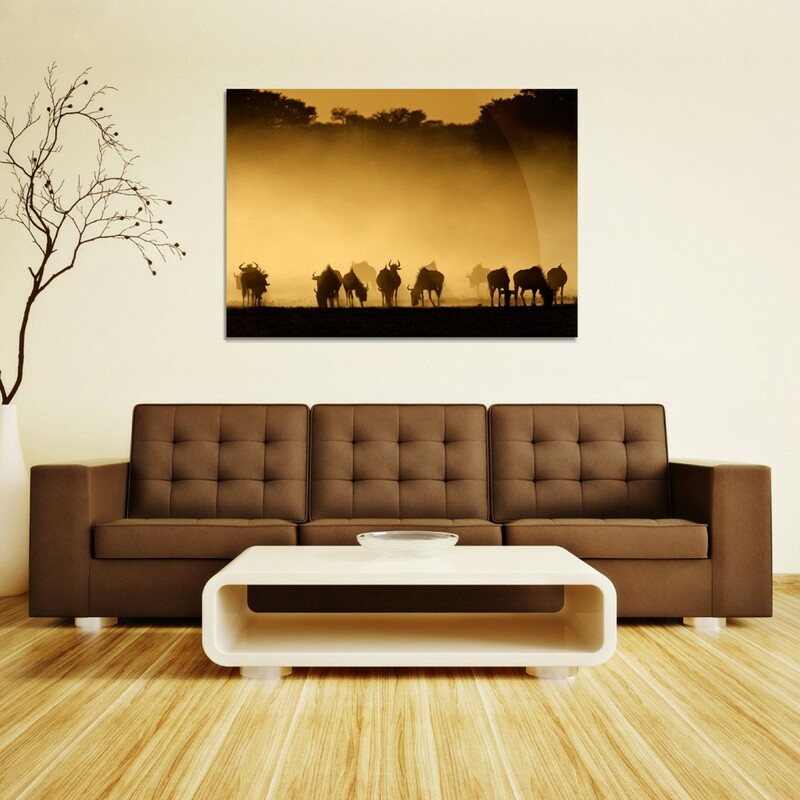 Quality: Your image needs to be as clear and high quality as possible. 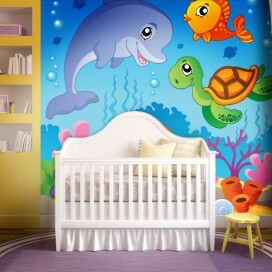 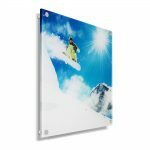 File Size: The image file can be up to 64mb in size. 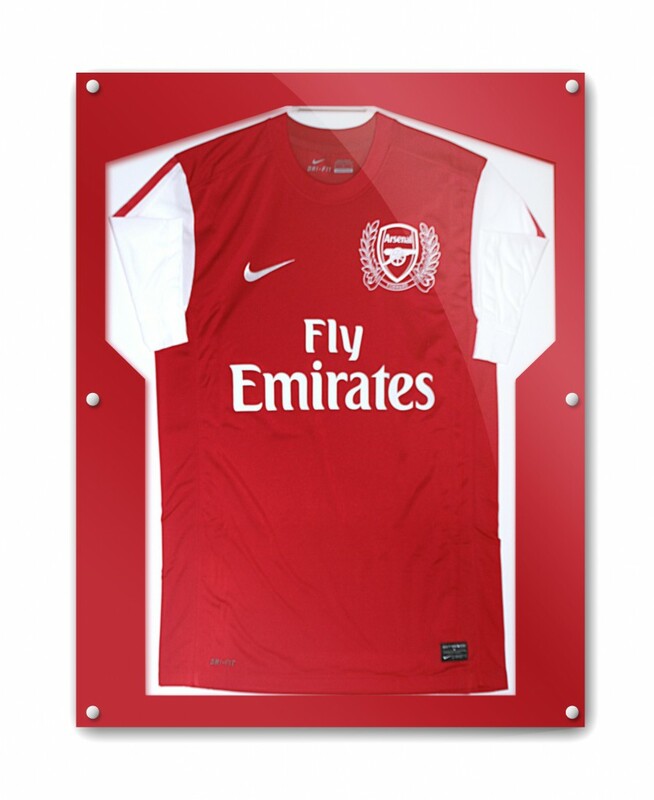 Dispatch: 5-7 working days, UK overnight delivery available. 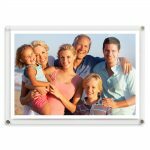 Please note: images shown are for display purposes only and do not represent the size of the actual photo frames. 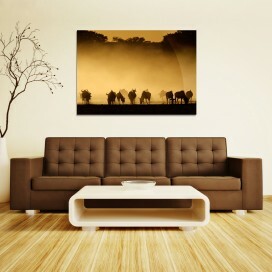 Also they do not include any kind of artwork, poster or photograph. 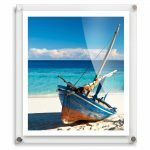 The actual size of your photo frames is as stated in the ‘Description’. 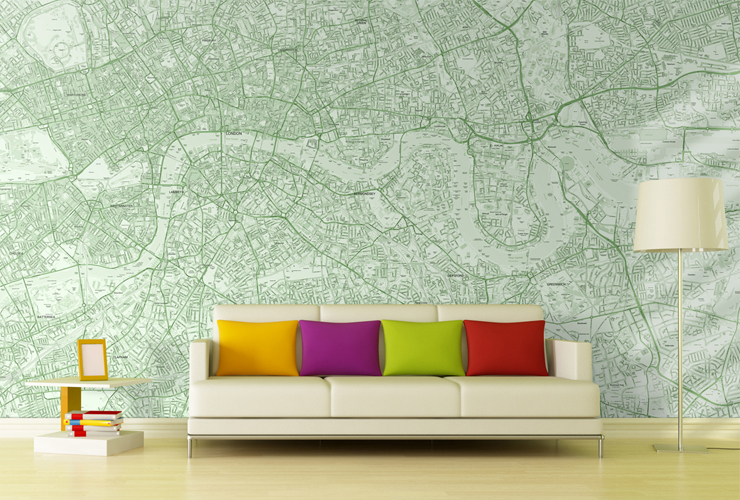 All deliveries up to 12kg to the UK mainland are charged at £8.50 + VAT. 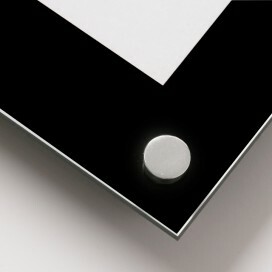 For orders over 12kg the charges will be displayed at the checkout after your address has been entered. 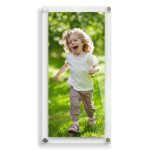 British made, this high quality A1 Acrylic Photo Wall Frame is a stunning option for poster & photographic display. 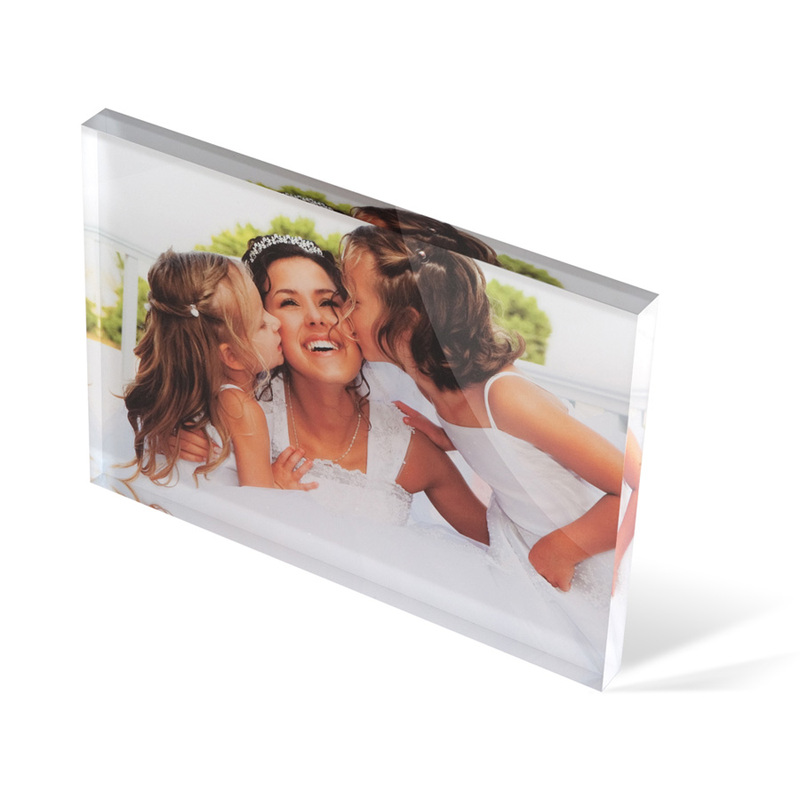 Metal corner posts fixed to the wall hold two acrylic panels together to display & protect your image. 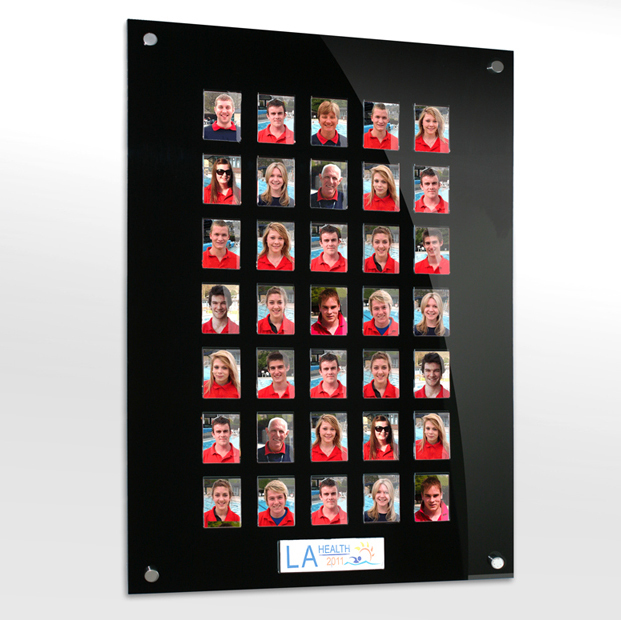 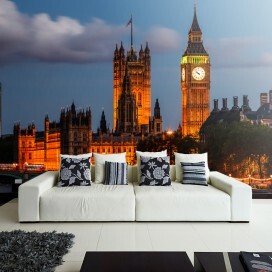 British made, this high quality 20x24 Acrylic Photo Wall Frame is a stunning option for poster & photographic display. Metal corner posts fixed to the wall hold two acrylic panels together to display & protect your image. British made, this high quality 10x20 Acrylic Photo Wall Frame is a stunning option for poster & photographic display. Metal corner posts fixed to the wall hold two acrylic panels together to display & protect your image. 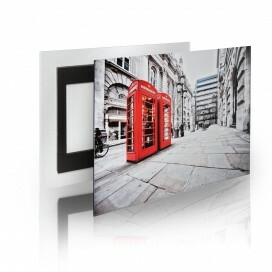 British made, this high quality A5 Acrylic Photo Wall Frame is a stunning option for poster & photographic display. Metal corner posts fixed to the wall hold two acrylic panels together to display & protect your image. A4 Certificate Wall Frame Supplied direct from the UK Manufacturer ensuring the best quality & lowest price! 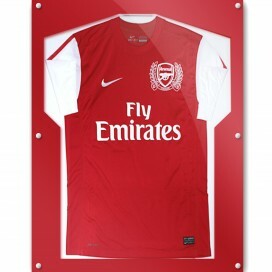 Get next day delivery on this superb product. 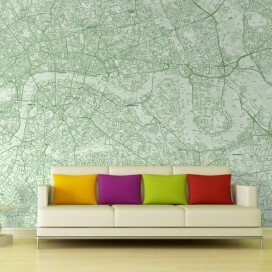 Check Out Our New Wallpaper Section! From our Hampshire based workshops we design & manufacture the latest in display & decor products.